Since Renewable Cities first launched at Global Learning Forum 2015, the concept of 100% renewable energy has taken swift steps forward. 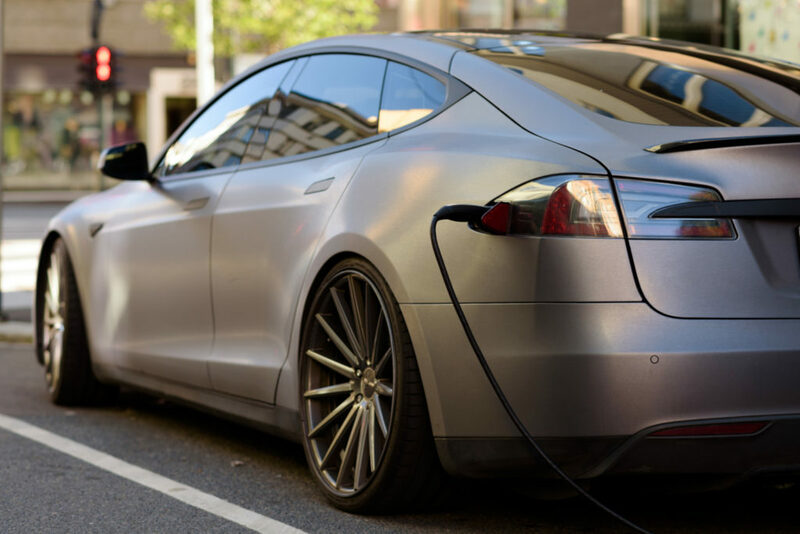 Dozens of new cities and companies have adopted ambitious energy targets in order to transform their electricity, heating and cooling, and transportation systems. 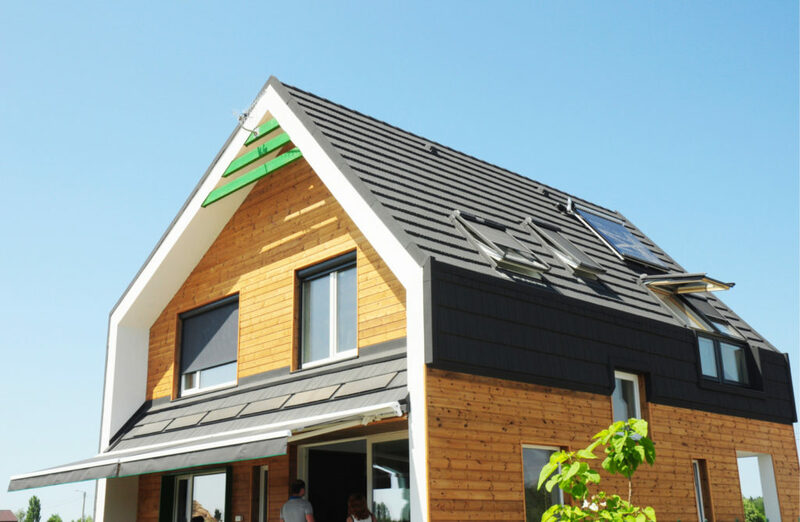 The technologies available to facilitate an urban energy transition are maturing and becoming widespread as the costs rapidly decline. Leading cities—as incubators and test beds for new energy technologies, policies, and social systems—are increasingly gaining experience in piloting new energy initiatives: from micro-grids, to EV charging infrastructure, to new utility partnerships, to sharing platforms, to energy storage. Cities are looking at transforming their energy systems to solve local problems, as a means of reducing emissions, improving livability, promoting economic development, addressing inequality, and increasing resilience. 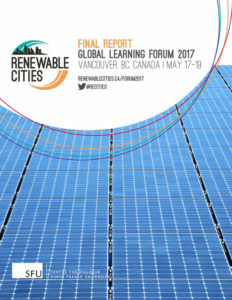 In May of 2017, Renewable Cities held a second Global Learning Forum in Vancouver, British Columbia—home to the Renewable City Strategy. 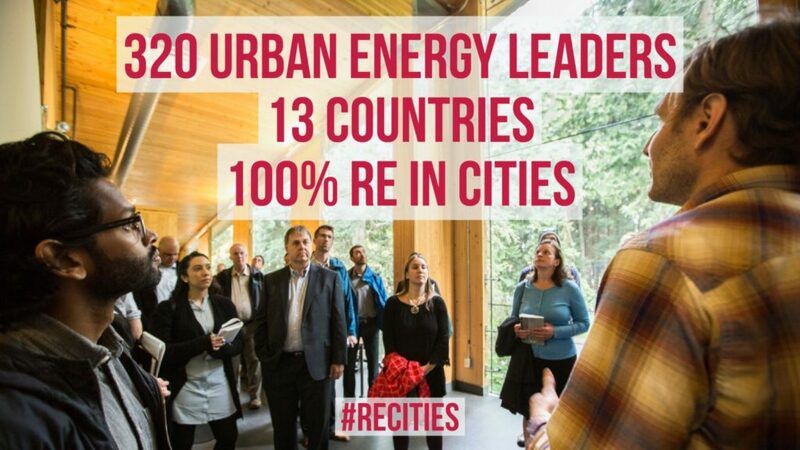 The event convened the leaders in the 100% renewable energy in cities movement along with vanguard city officials, researchers, organizations, and other implementers that are advancing urban energy solutions around the world. All told, 320 participants from 13 countries and 30 provinces and states came to discuss the urban energy transition. We have strived to document Global Learning Forum 2017 to the fullest extent possible. This includes a Final Report, which synthesizes ideas and themes heard during the course of the event, and individual workshop reports. Our hope is that the voices of our 85 session leaders and hundreds of active participants included here will support global movement and on-the-ground implementation. Download Final Report in interactive PDF formats: web or print versions. We hope these resources will be of use to the emerging community of practice. 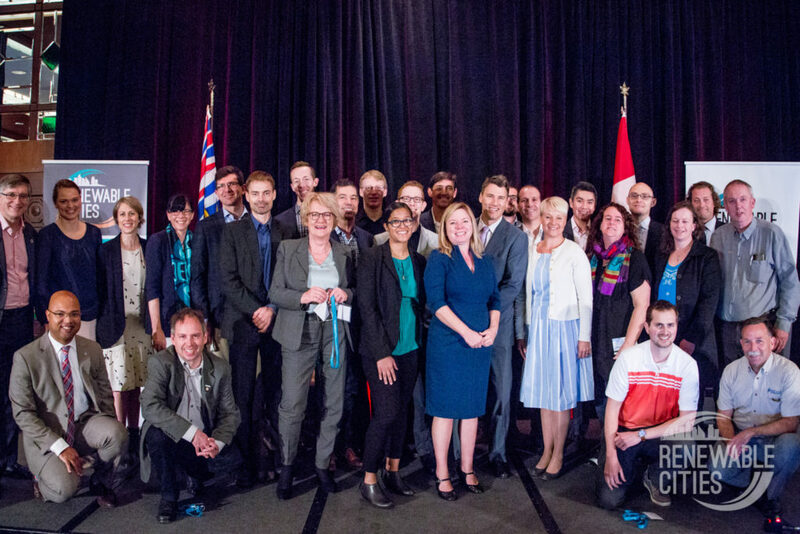 A special thank you to our funders, partners, speakers and session leaders, volunteers, and our institutional home of Simon Fraser University—Canada’s engaged university. Without you, our work would not be possible.